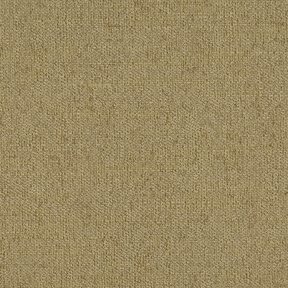 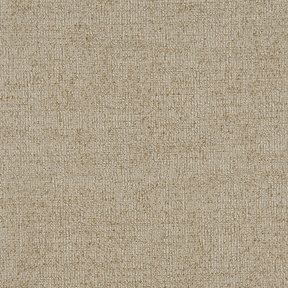 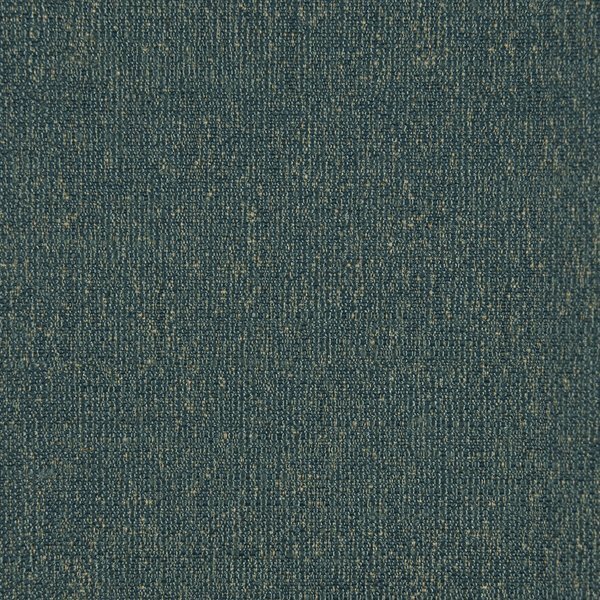 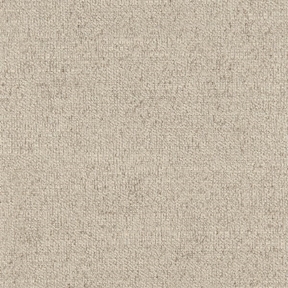 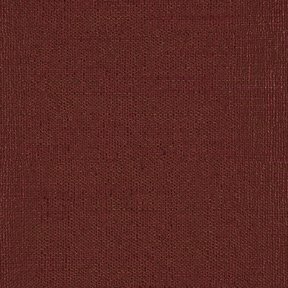 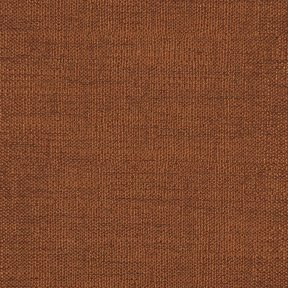 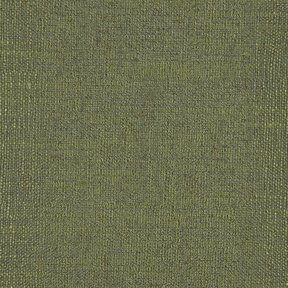 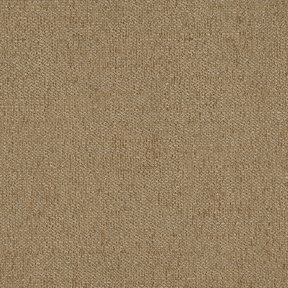 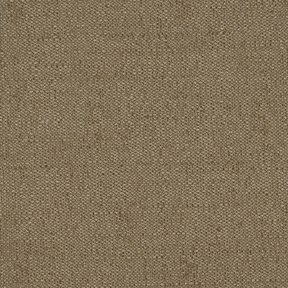 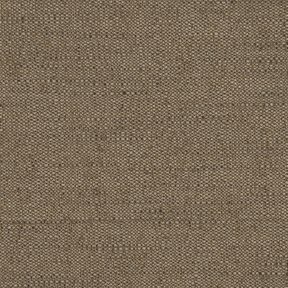 The product photo above is a 5 inch square section of Napa Calypso upholstery fabric. 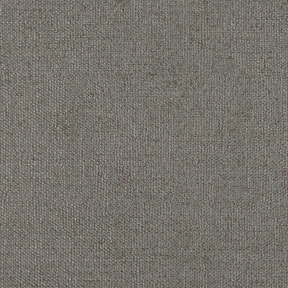 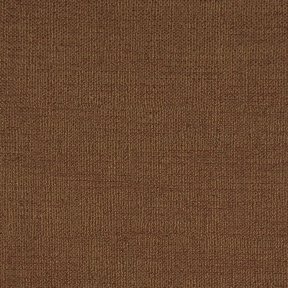 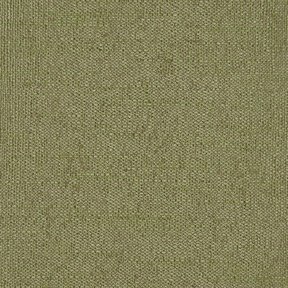 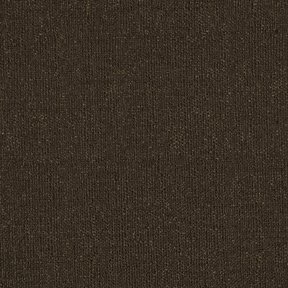 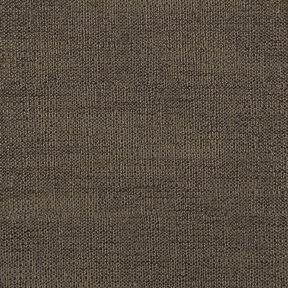 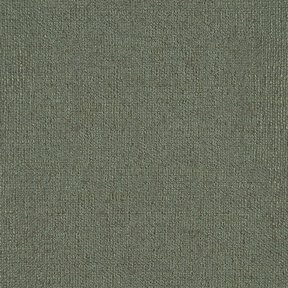 Napa is a flat plain texture composed of polyester and rayon with a very smooth finish and clean look. 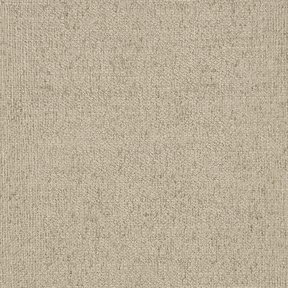 Great performance story as it meets or exceeds 40,000 double rubs for lasting durability. 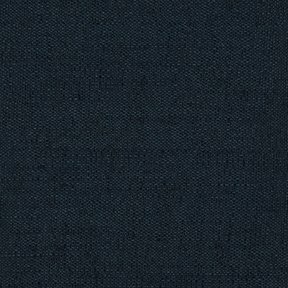 Napa coordinates with Felicia, Faye and Fabian.